Prepare for the New York Primary Election 2017 with our candidate questionnaires, evaluations, and preferences. Still, want a print copy? 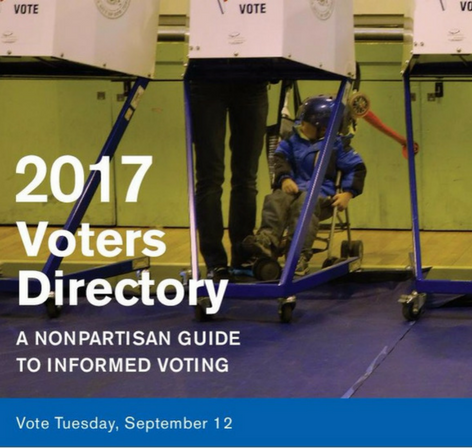 Not a problem, download the Citizens Union 2017 Primary Voters Directory as a pdf file.